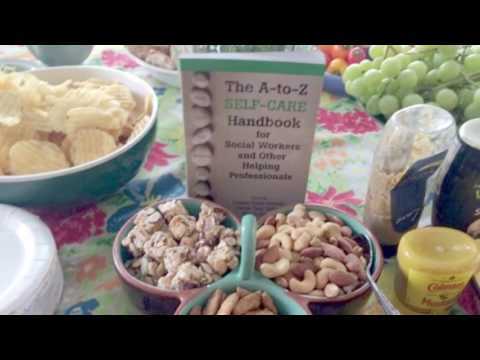 In conjunction with the publication of our newest book, The A-to-Z Self-Care Handbook for Social Workers and Other Helping Professionals, we are launching our Self-Care Summer project! You can participate by reading the book and developing a self-care plan, submitting an essay or other creative work about self-care, or completing a #selfcaresummer pledge and sending us a photo to publish on our website and/or social media! Here's to #selfcaresummer! We will post more details soon.